Kid Friendly: Yes. For larger groups a customized tour has to be requested. 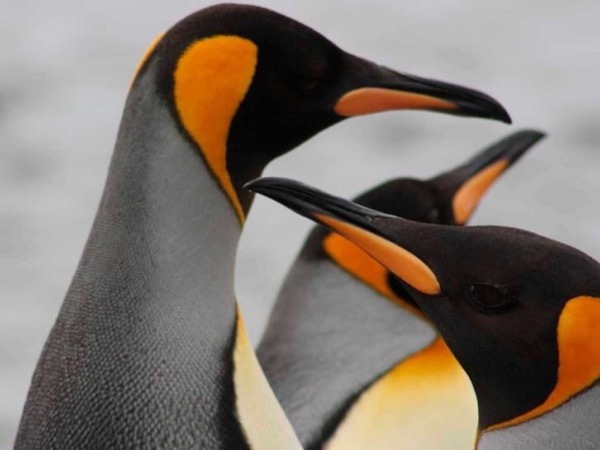 In Magdalena Island there is a trail that will lead you to a very basic lighthouse museum if you can not walk on trails easily you might go out of the boat sit in one of the seats available and you will be inmediately be surrounded by thousand of Magellanic Penguins. Then not need to go on the trail. 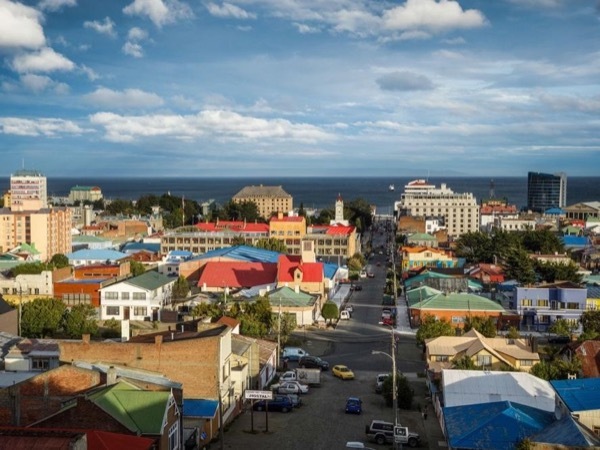 Punta Arenas with a population of 135. 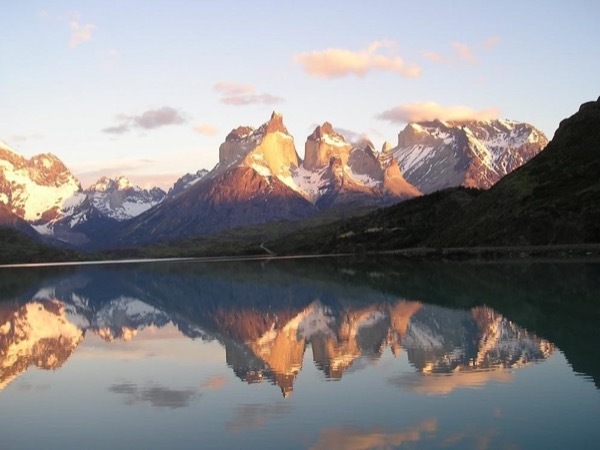 000 inhabitants is the capital city of the Region known as Magallanes after the Strait. The most spectacular places to visit are doubtless the Mirador Cross Hill, the Museums, the cementery of the city where we can find perfect avenues of cipress trees and also mausoleums showing part of the history of Punta Arenas, which was the first city in Chile to have electricity as well as telephone service due to all the European inmigrants who migrated to this, the southernmost city in the world, attracted by the wide range of economic activities once offered by the chilean government. 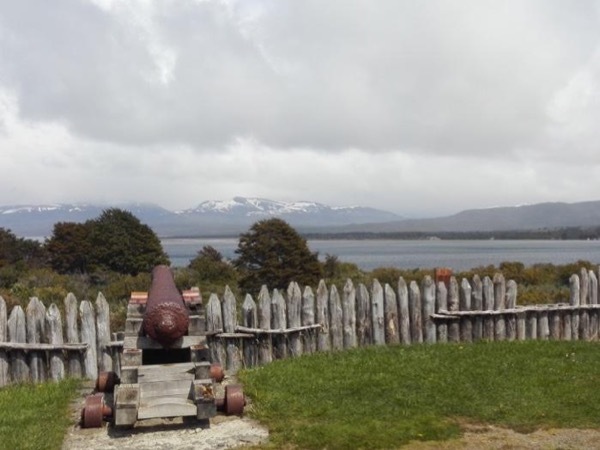 16:00 Once at the Cemetery National Monument in Chile you will be introduced to the local history regarding the times when the inmigrants arrived in Punta Arenas and all the different comunities of inmigrants in the City nowadays. This is a 7 hours full day tour. Time for a break for a nice local meal is also considered. Van for 4 people. 2007 model air conditiones, modern. - Private transfer to the pier where the boat trip starts from. Other: Your meals are not included plus any other personal purchases during the trip.